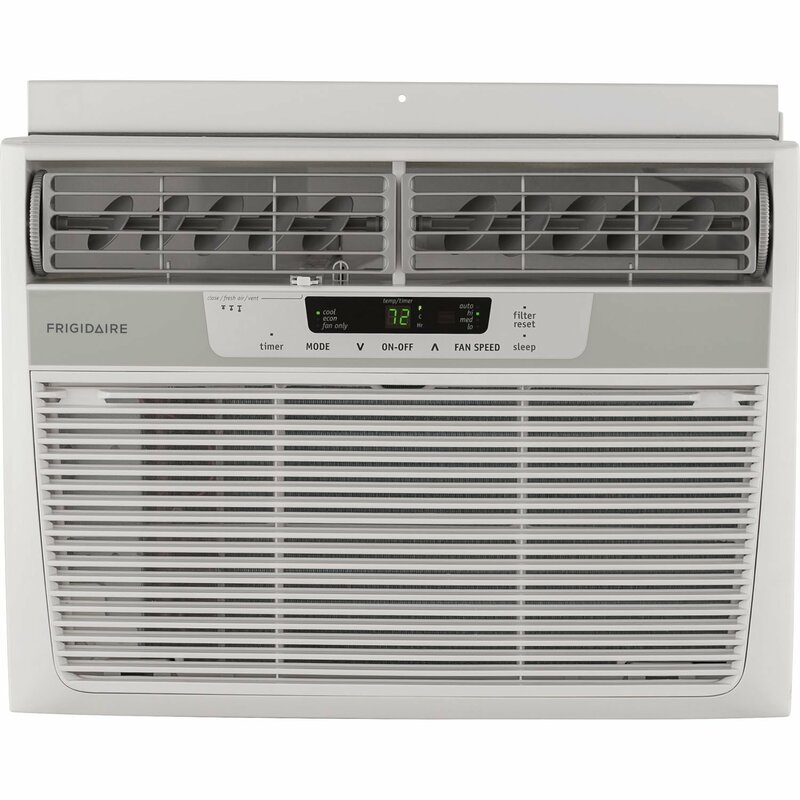 This is the summary of consumer reviews for Pioneer WYS012-17 Air Conditioner Inverter+ Ductless Wall Mount Mini Split System Air Conditioner & Heat Pump Full Set, 12000 BTU 115V. The BoolPool rating for this product is Very Good, with 4.40 stars, and the price range is $760.73. 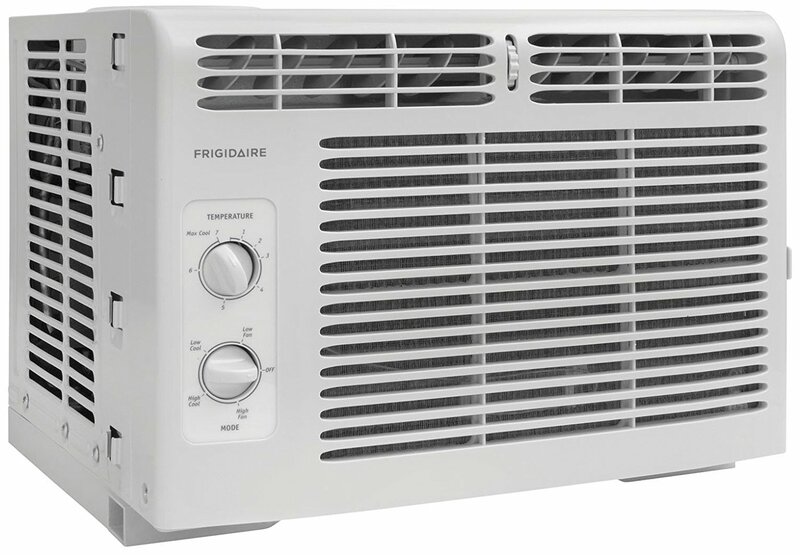 Most reviewers agree the Pioneer WYS012-17 Air Conditioner & Heater does the job. It is a great unit with a great price. Not only does it work well, but most users were astounded by how quietly it runs. They also mentioned that the unit looks nice mounted on the wall as if it was always part of the building. Reviewers also agreed that supplier lacked in customer service. While most noted fast delivery, supplier left installation for the customer. 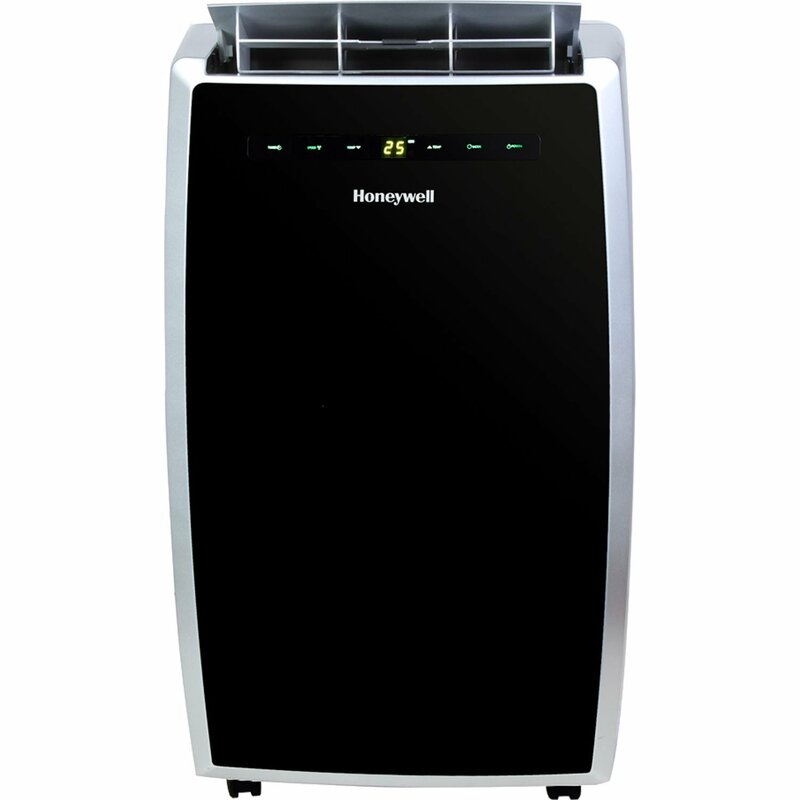 Users had to hire outside professional installation, which some noted to be difficult because many professionals preferred to install their companies’ air conditioner. If the user preferred to install the Pioneer themselves, some found out they needed to buy extra tools adding to an unexpected expense. 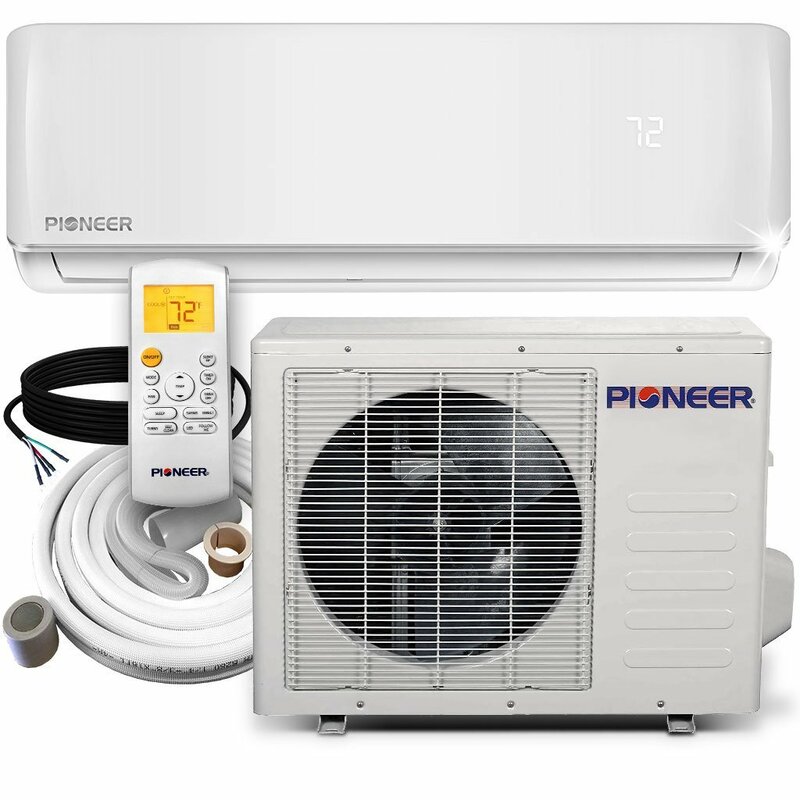 The Pioneer WYS012-17 Air Conditioner Inverter+ Ductless Wall Mount Mini Split System Air Conditioner & Heat Pump is designed for those close work and living spaces. The Pioneer is a multi-purpose temperature unit. Mount it on your wall to heat and cool your room with an appealing design to align with the modern design of your building. finally a warm home thank you. A little hard putting together ,but all in all a great product. Best delivery and great product! Great product and on time delivery . thanks. Arrived very quickly by truck, delivery guy unloaded it and made sure no damage, in perfect condition. The wall unit looks very nice. The unit jumped up and ran as advertised I'm very happy with this unit. I'm really pleases with this AC unit. Now let's talk about installing these units. This unit is top notch!!! You need to install a breaker for each unit. Receive the unit on Friday had it completely installed on Saturday. We intend to get another unit. In total I've purchased 5 of these units through Amazon. Works well and very quiet. Super quiet and work great. Works beautifully and is super quiet!!!. Very quiet and works great. Great Product , very quiet and good looking as well. Nice and cool and quiet. 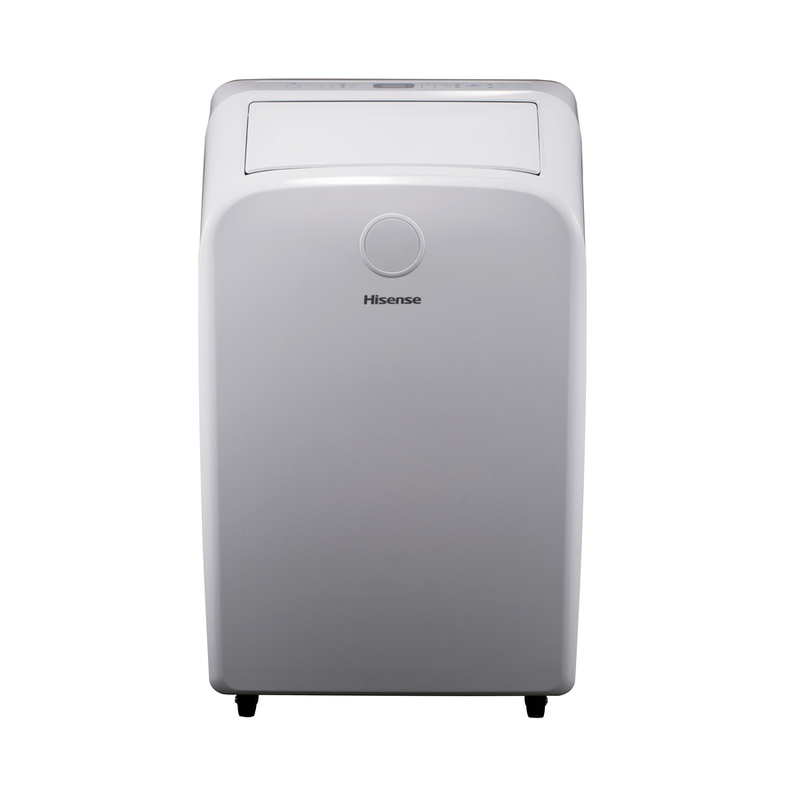 This ac is super quiet inside and out, cools any area really fast. Install was easy, sooo quiet, even on high fan setting. We've only had it about a month but it seems to work very well and is extremely quiet. Installed myself and works great! Works great for our 20x24 office was easy to install. Arrived quick, easy to install even for a non pro, functions beautifully, would buy again. We installed it on a 42 foot grand banks trawler which is working out great. It was hard to find someone to install it in the SoCal area because most places want to install their own products. After it was installed I turned it on and the air works awsome as well as the heat. We'd a professional install it. I'd to make four bends in each copper line and needed a pipe bender, coil bender, flare tool, 12 gauge direct burry electrical line, 20A fuse, short section of conduit, various screws, expanding foam, and the outside line cover kit (sold separately). One installed, lines vacuumed, electrical connected the technician started the unit and all was well. Great unit, well produced and easy to install. Leaked out coolant 3 times after install on the high pressure line nut. 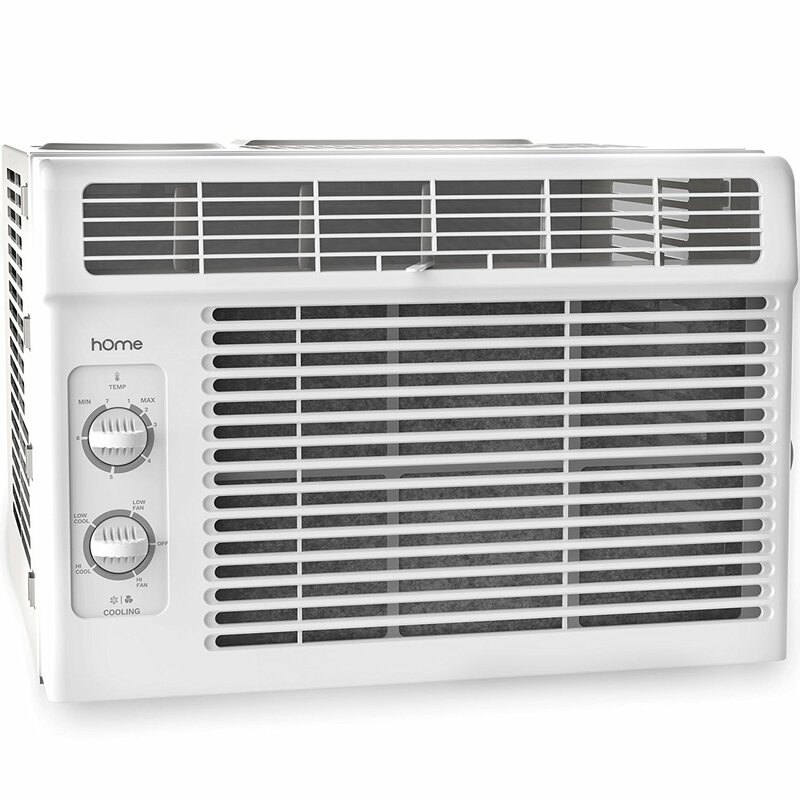 Cold ac, fast shipment, easy to install, great customer service, slick unit!. THINK TWICE before installing any of these types of units, but NEVER install a Pioneer. unit seems to be well made. I recently had my Air Conditioner Inverter+ Ductless Wall Mount Mini Split System installed and the technician performed a pressure test to check for leaks and discovered that the indoor unit has a leak in the coils. We purchased this unit and have had it installed for about 4 months. 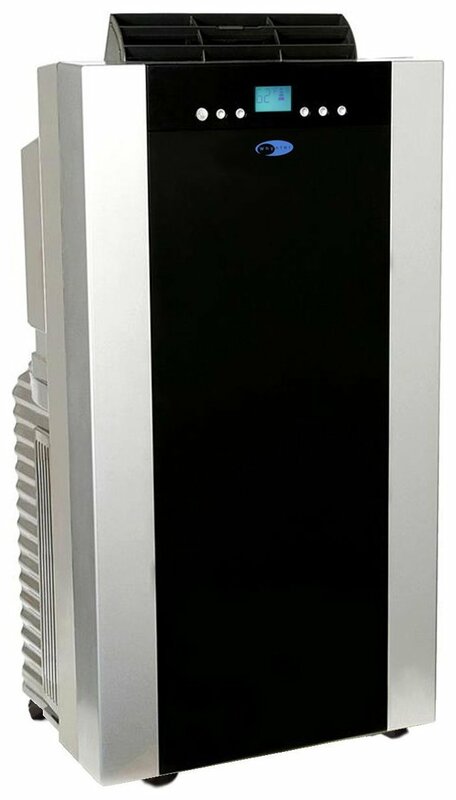 You need to have a 120v disconnect run and ready to go and you could install the inside unit, run the lines, and mount the outside unit. After we got the unit we'd it professionally installed in our garage, unit looks great on wall and condenser unit outside is so quiet, we'll pleased. An amazing unit to cool a specific room. Easy to install, super quiet, and I noticed a decrease in my electrical as this unit helps the main unit not work as hard in cooling the entire house. Hvac contractor said unit appeared to be good quality from other installations so I purchased this unit. I installed this unit in my master bedroom where I was cooling the entire first floor to cool one room because it was the warmest room in the house. Thinking about buying another Pioneer unit for my garage and other rooms. Nice unit - quiet and powerful for a good price. Both the inside and outdoor units are very quiet. The unit inside and out is wisper quiet. 3 months and working well. Unit works well, however I didn't receive the lineset. But the unit works great so far. Great unit, works great, fast, would buy again. Installed myself and works great. Very nice working unit, very quite and has great features. Works well and is perfect for the room. 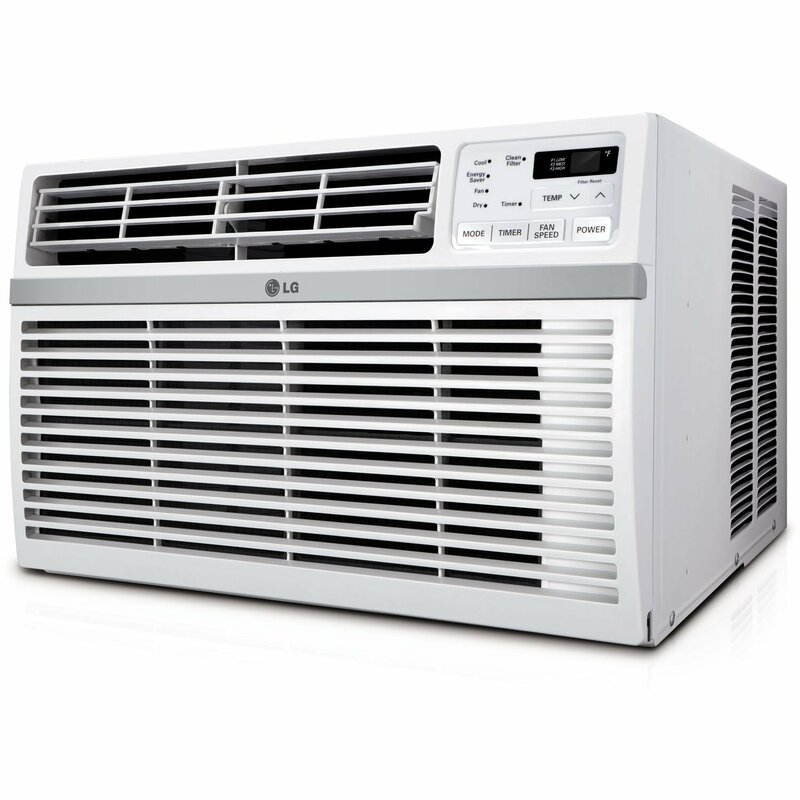 this ac/heat pump is awesome i used it to cool my garage works great super quiet works great. THIS UNIT IS SO QUITE, ENERGY SAVER, IT WORKS GOOD ON 600 SQ FT. CABIN.